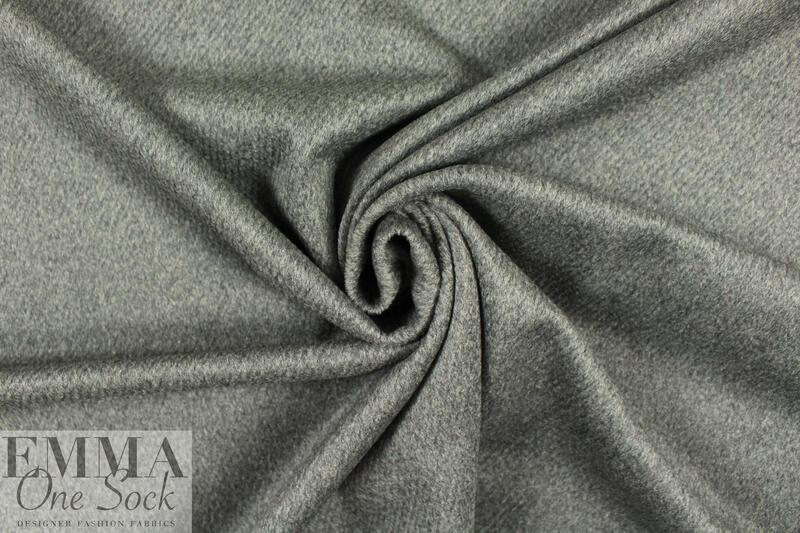 From Italy, this wool and alpaca luxury woven is exquisite! It has a very short-haired furry nap on the face and a flatter weave on the reverse. 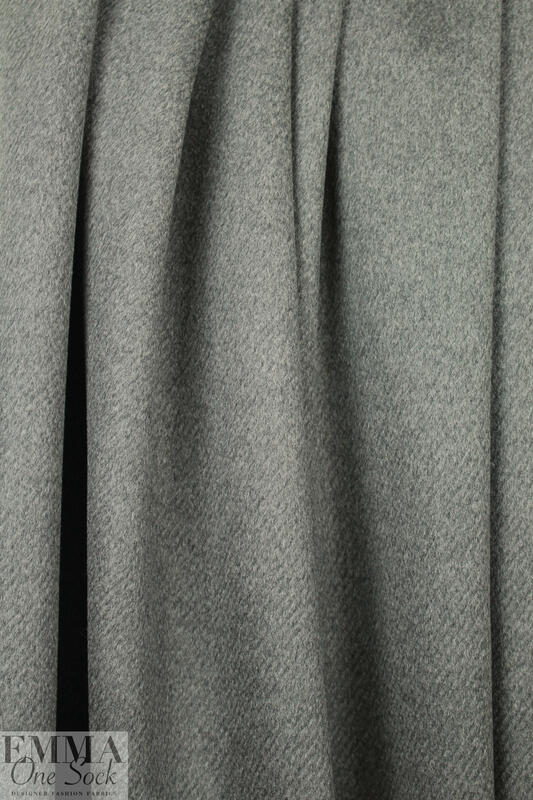 The color is charcoal (PANTONE 18-0000) and it is a soft and luxurious suiting/light coating, warm and cozy with a lovely drape that has a bit of body. 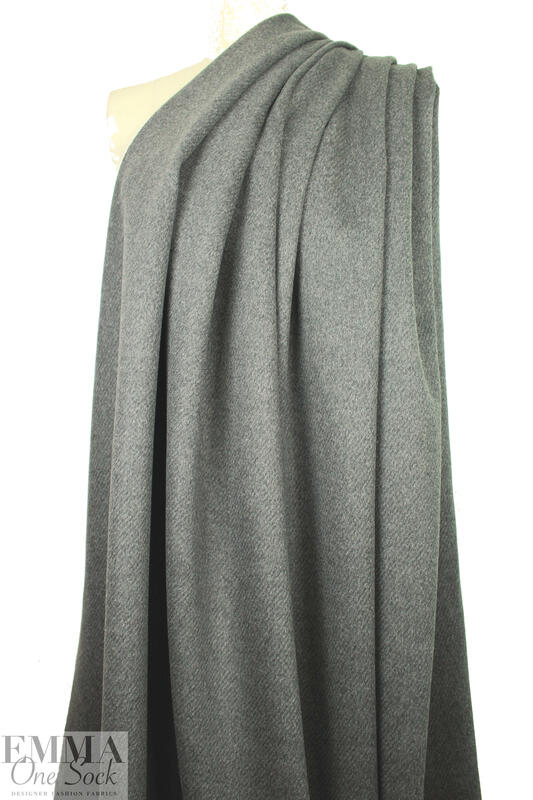 Perfect for a beautiful jacket, topper or cocoon coat, cape, etc. It has a super high end look that will take you through the colder months in style! Dry cleaning recommended.